Skills of SEO Professionals – Do you Have Them? SEO professionals might have diverse skills, but there are a few skills which are quite essential and should be present in any aspiring professional. 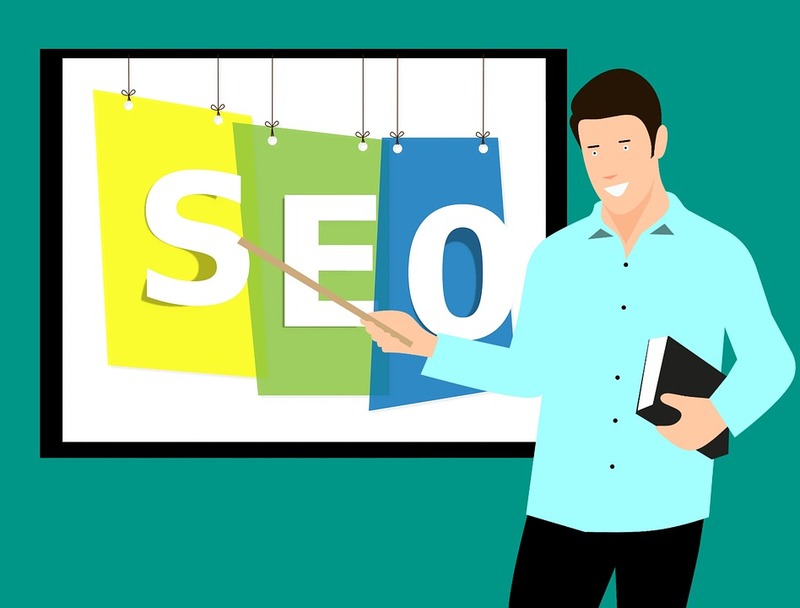 SEO training institutes in Kolkata ensure that professionals do not just develop a deep understanding of the subject, but they have the necessary training to think ‘out of the box’ and solve critical or unusual problems in the best interest of the clients. So, what are some of the most necessary skills? Each website is different and there are many different factors which can impact the search engine rankings of the website. Thus, an SEO professional should be able to find the different issues on the websites they are working on. This is through competitor research and analysis. 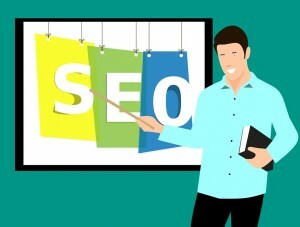 An SEO professional should be able to analyze what is working and what is not working for the rivals. Such a critical thinking ability and deep analysis will help in understanding unique problems through multiple angles so that creative solutions are available to correct the problems. 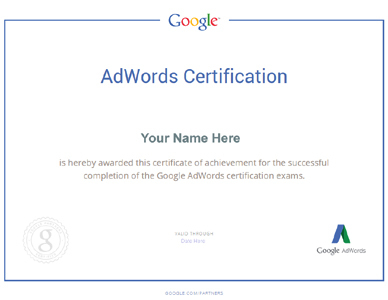 Best practices, SEO trends, and Google algorithms keep changing. An SEO professional needs to stay updated and keep adapting quickly. New skills need to be acquired so that clients can derive maximum benefits. Unless the professional is well versed with the trends and latest information, strategies cannot be made for the benefits of clients. An SEO professional needs to handle several tasks at the same time. Multi-tasking becomes a part of life and therefore prioritizing tasks becomes crucial. Prioritizing is critical in the successful running of an SEO campaign. Link building is a time-consuming task, and therefore lots of importance is given to the process. It needs a lot of attention so that it pays off. All through the process of SEO, several decisions need to be taken. Time constraints or strict deadlines need to be tackled with the right decision making. Google algorithms keep changing continuously and websites must be changed fast or else the progress gained might be lost forever. The ability to make decisions in a short time is vital. Anyone who manages an SEO campaign needs to have strong SEO skills. It needs to be remembered here that SEO is a content-driven technique. Thus, SEO writing needs to be learnt and everyone might not be able to do it impeccably. To create a successful SEO campaign, strong writing skills are necessary. Weaving in keywords naturally into the content can be quite tricky at times and needs some practice as well. Keyword stuffing does no good and can hamper your SEO progress. An expert with strong writing skills will be able to do justice to the campaign and ensure its success in the long-term. The list doesn’t end here – there are several other skills which a professional need to have for success! Interested to know more about the skills or how to become a certified professional? Get in touch now! 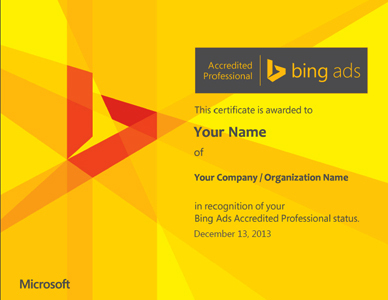 This entry was posted in SEO Training Kolkata and tagged seo training kolkata. Bookmark the permalink.